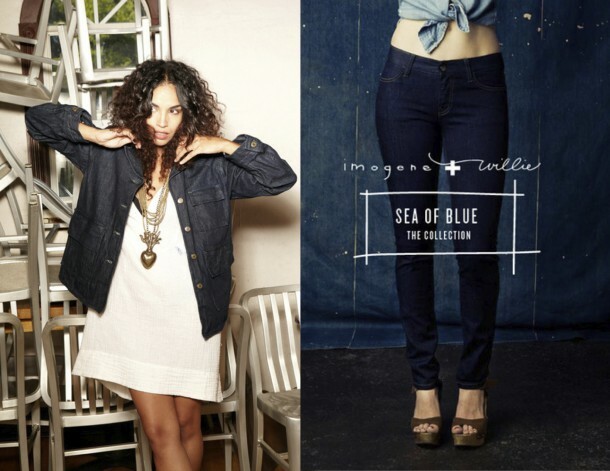 Imogene + Willie – the life blood of rigid denim in the U.S. – has landed smack dab in the middle of my heart. I happened upon this gem of a company while researching nationally sourced clothing. I + W supports the “Made in America” movement, and signals a return to the need for American manufactured goods within the United States. Small and mid-size businesses are the bread and butter of the American economy. This movement supports a growing consciousness that buying “local” is just as important for our agricultural practices and purchases, as it is for our clothing. Imogene + Willie opened the doors of an old service station in July 2009 in honor of their grandparents. Many of their jeans are made regionally in an effort to build-up a dying garment industry in the south of the U.S. All design, fit development, pattern making and finishing touches are down in their shop in Nashville, TN. 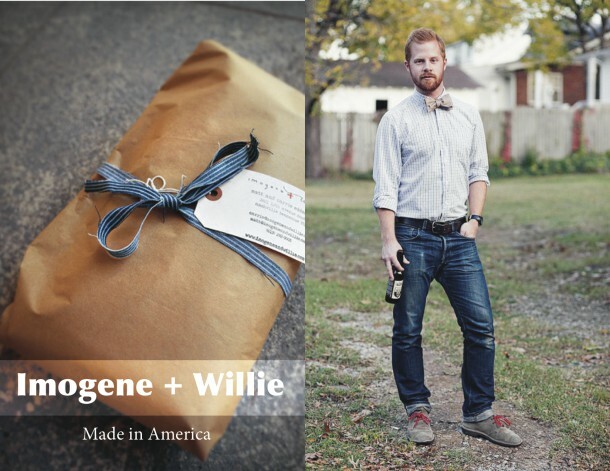 Best of all, Imogene + Willie jeans have been, and always will be, made in the USA. I + W produces rigid denim. This kind of denim is completely unwashed. Nowadays, most jeans are pre-washed for softness and a worn-in look. By contrast, rigid jeans are dark and stiff. They require a break-in period and mold to the body of their wearer with time. Although the wearer will likely experience some mild discomfort during the break-in period, Imogene + Willie highly recommends this approach, as it is the most rewarding and cost-effective. Look for a selvedge edge: The term “selvedge” comes from “self-edge”, which refers to the finished edge of shuttle loom-produced fabric. This desirable clean edge is produced by one continuous cross thread passed back and forth down the bold of fabric. Selvedge has gained its hallowed status and the price that comes with it because more fabric is needed to produce a single pair of jeans, and shuttle looms are few and far between. You can see the selvage edge for yourself in the cuffed outseam of selvage denim jeans. Imogene + Willis was recently featured in the Whole Foods publication, Dark Rye. If you haven’t fallen in love with this brand yet, take a peek inside their production for that never-fail, as-American-as-apple-pie, good to the bone, warm to the soul, tried and true feeling. 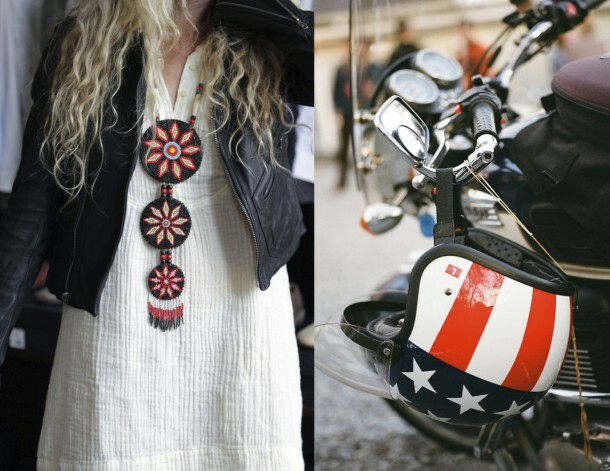 Images sourced from Imogene + Willie’s Tumblr Account.